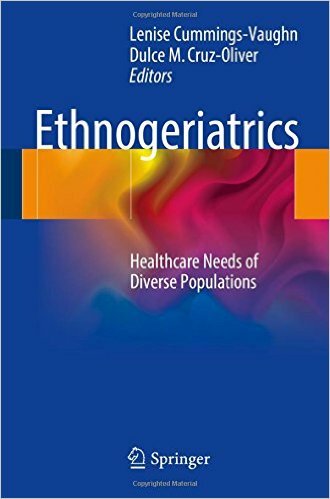 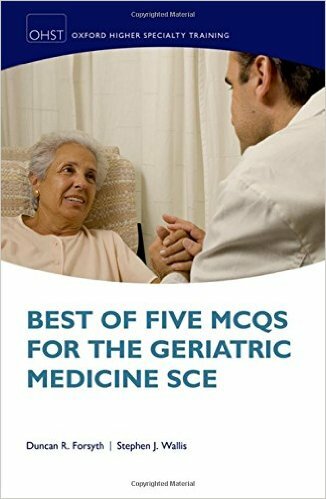 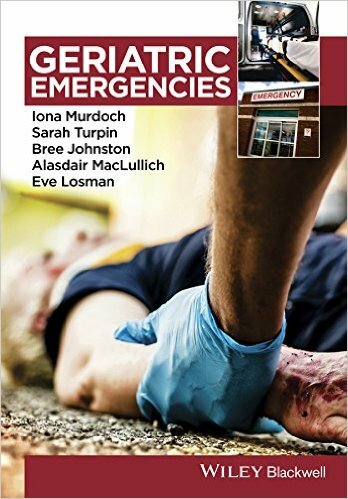 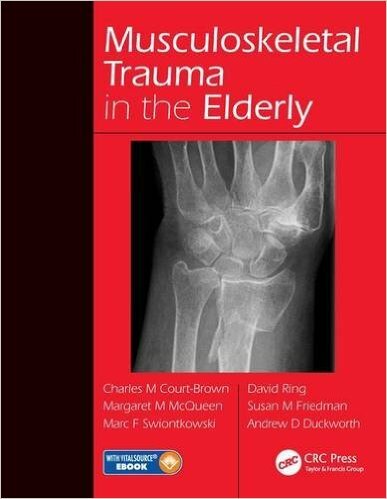 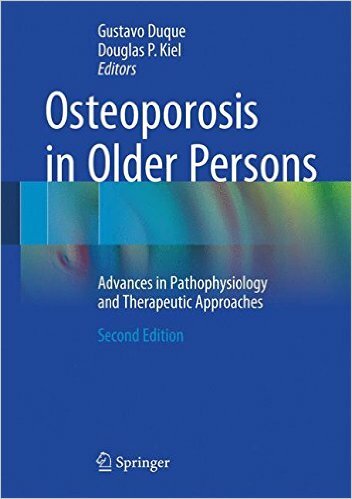 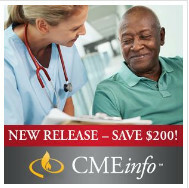 This fully updated seventh edition remains the pioneering text for practicing physicians and allied health staff confronted with the unique problems of an increasing elderly population. 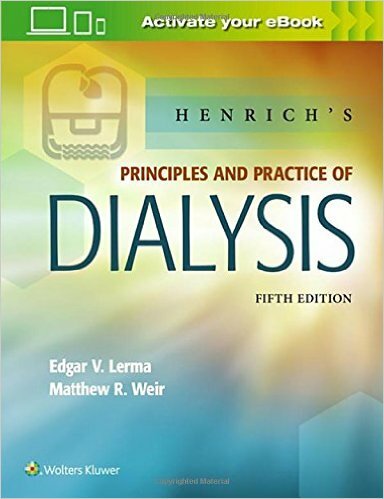 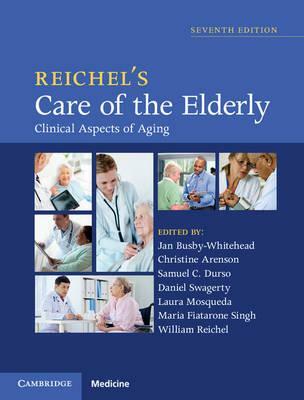 Dr Reichel's formative text is designed as a practical and useful guide for all health specialists. 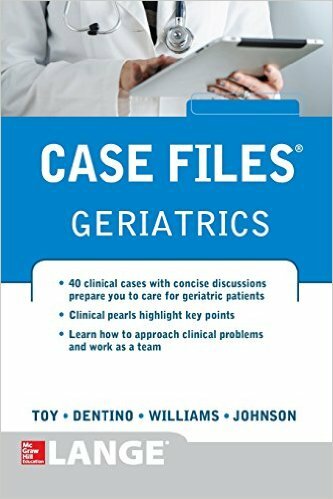 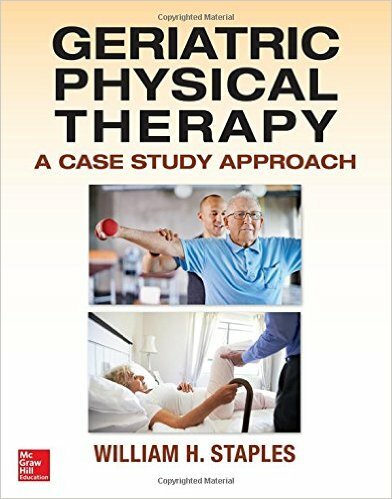 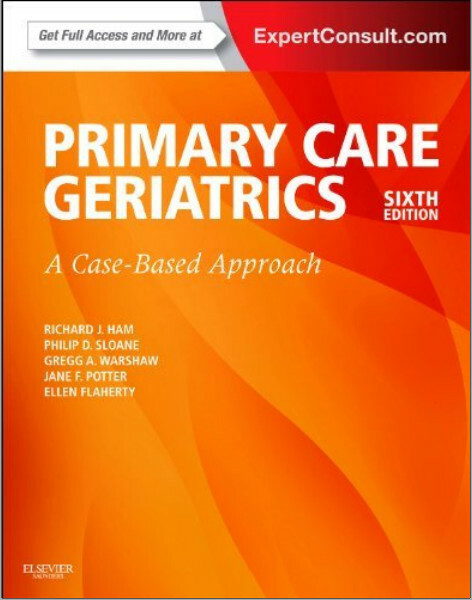 Emphasizing the clinical management of the elderly patient with simple to complex problems, this is a must-read for all practitioners who need practical and relevant information in a comprehensive format. 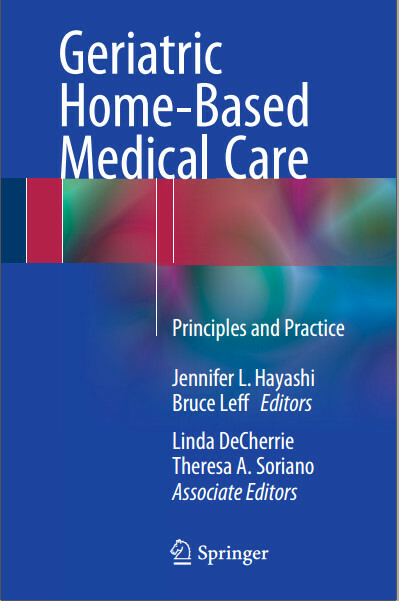 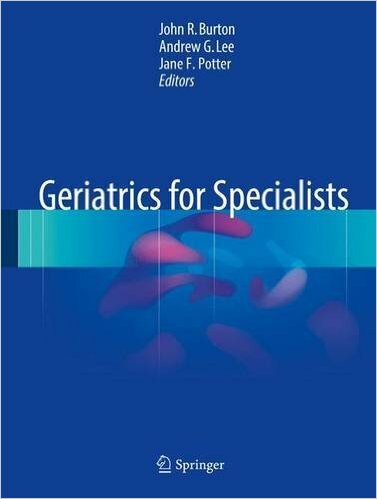 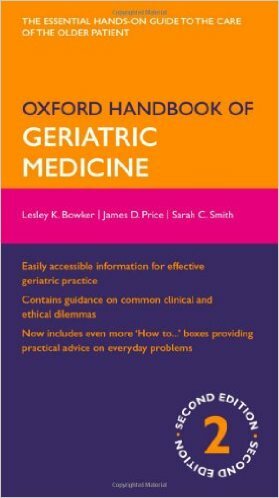 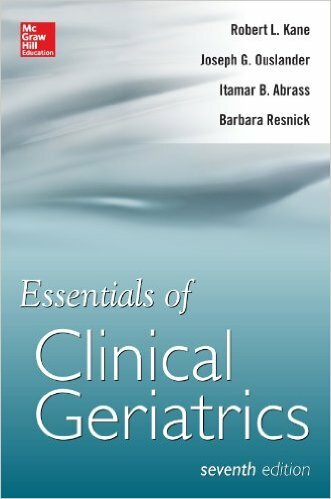 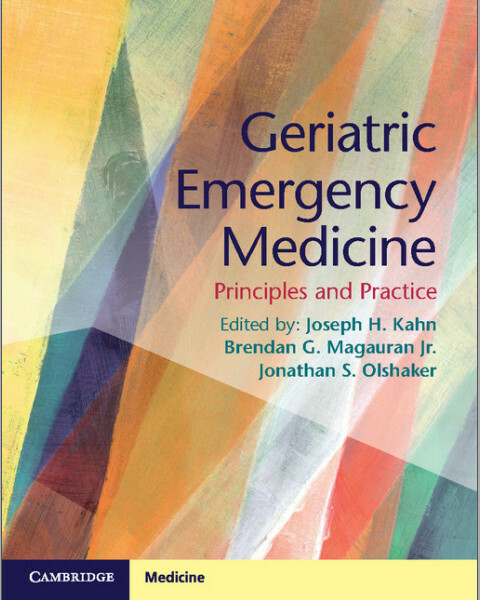 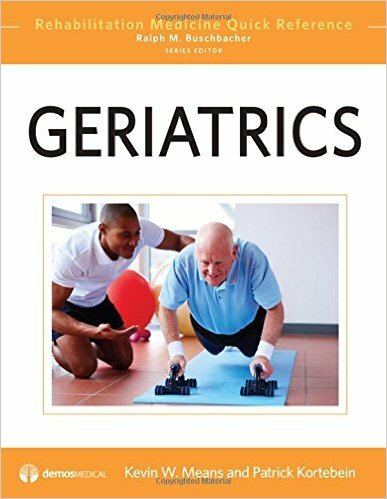 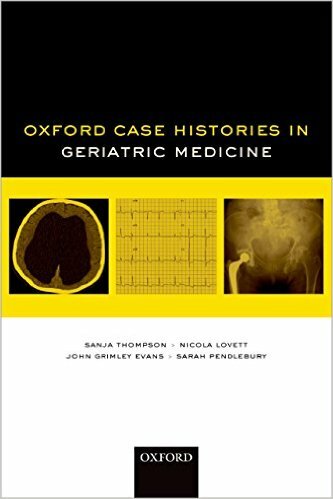 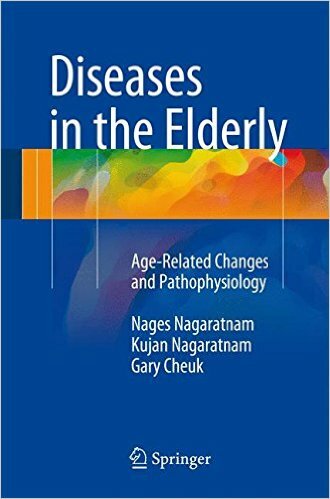 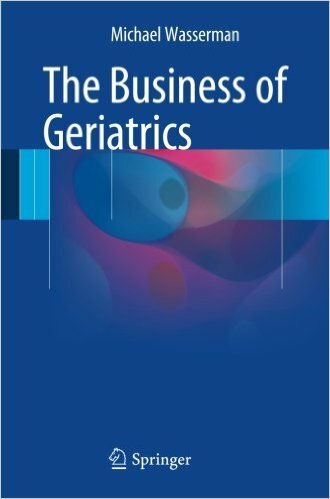 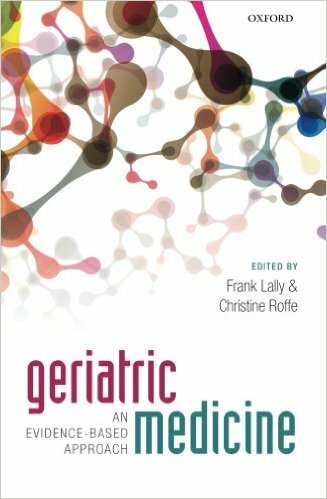 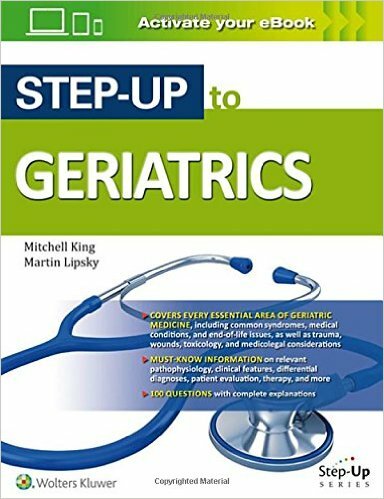 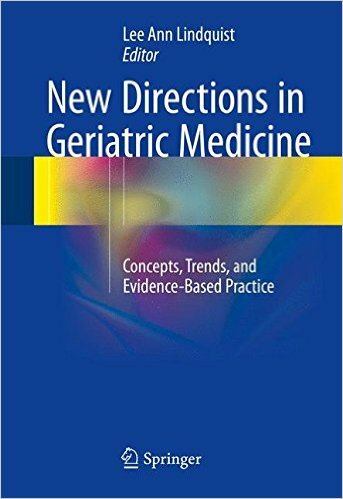 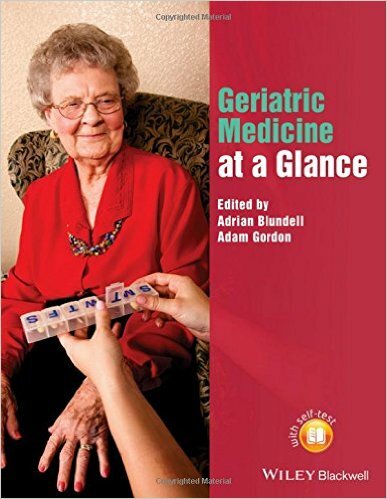 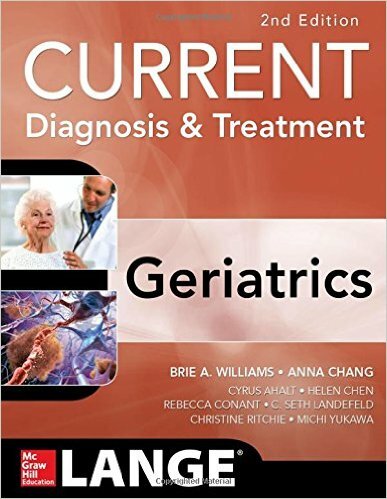 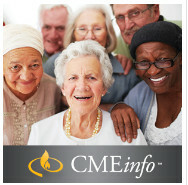 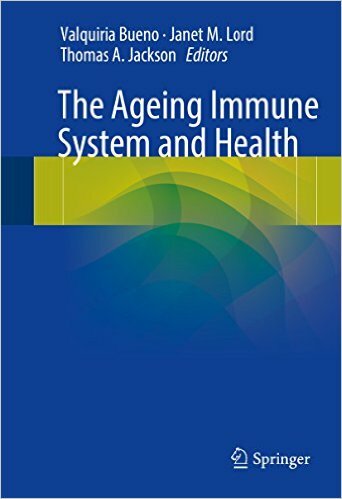 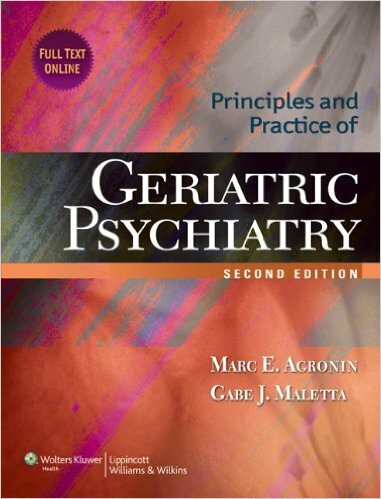 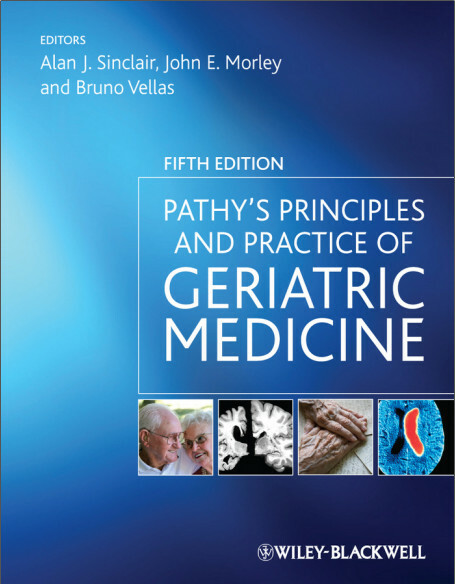 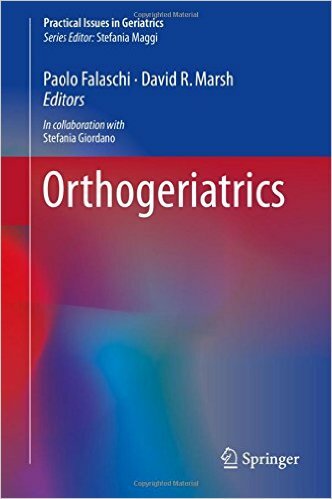 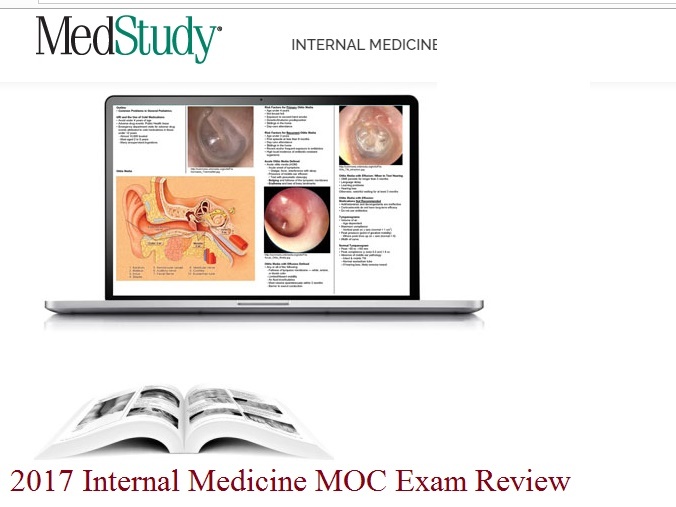 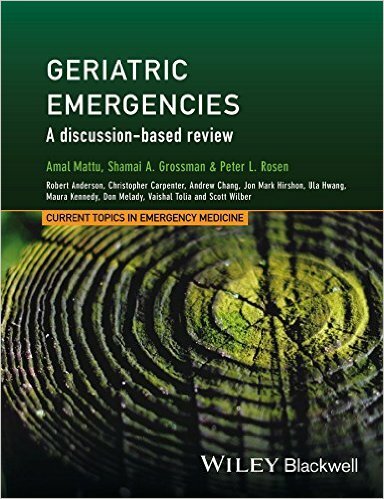 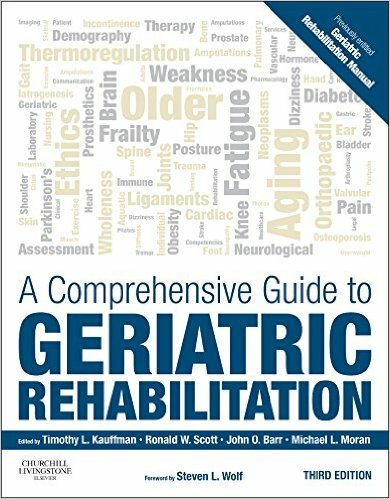 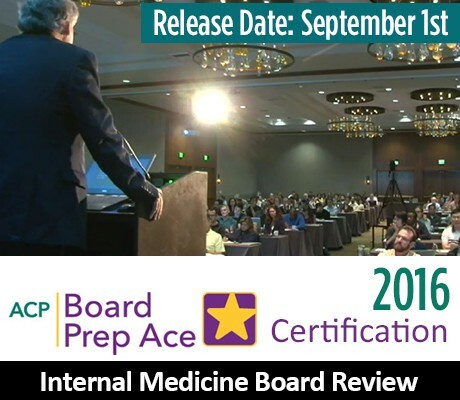 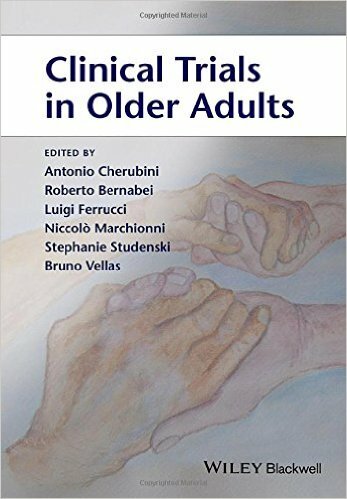 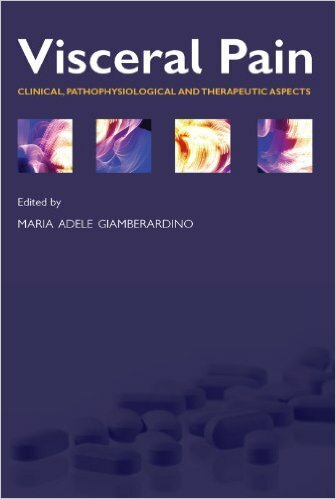 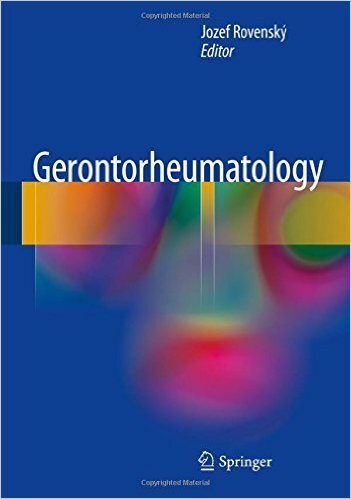 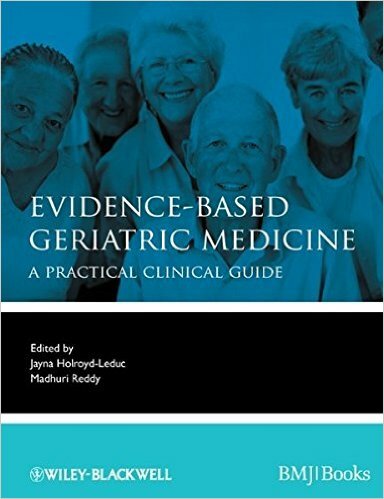 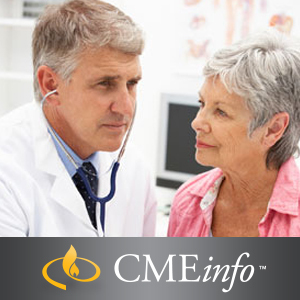 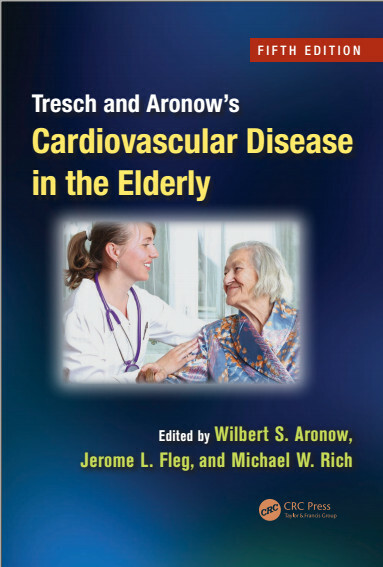 Chapters have been updated and re-organized to reflect the clinical approach to aging, beginning with a general approach to the management of older adults, followed by a review of common geriatric syndromes, and proceeding to an organ-based review of care. 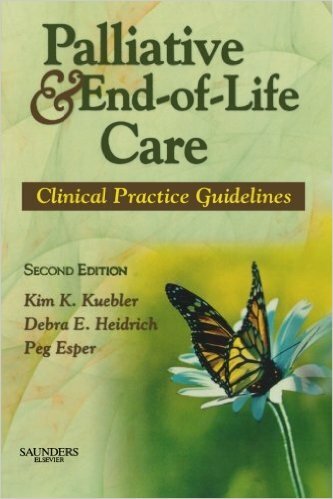 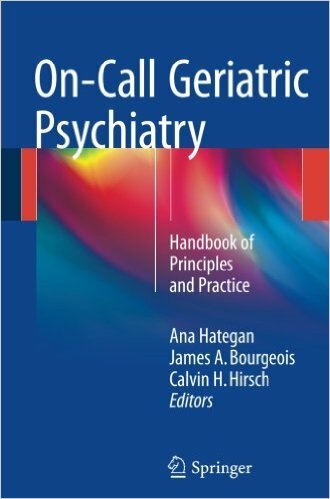 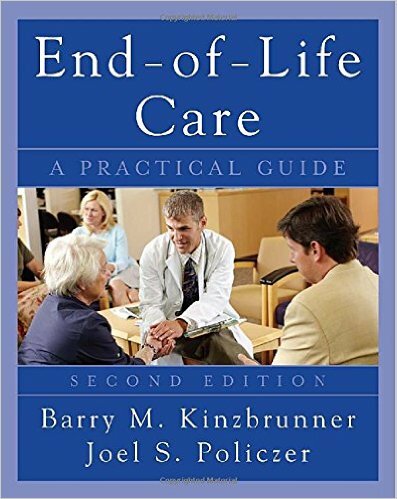 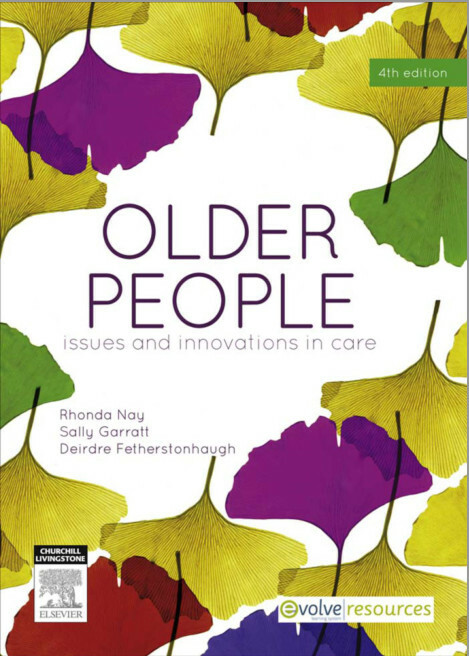 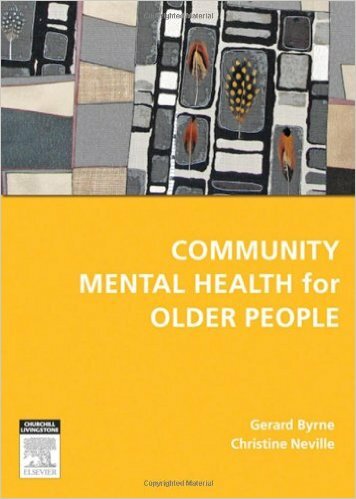 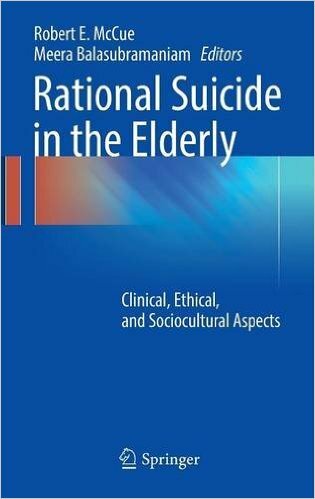 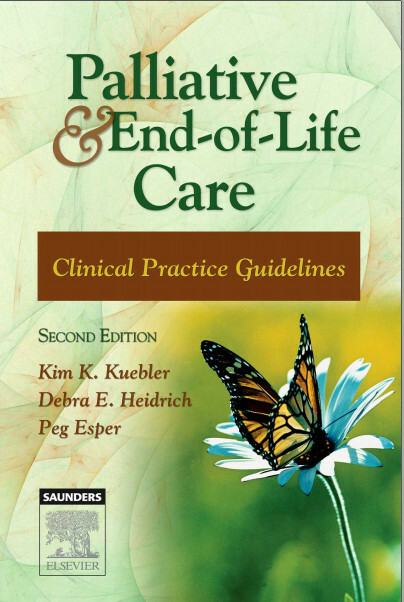 The final section addresses principles of care, including care in special situations, psychosocial aspects of our aging society, and organization of care. 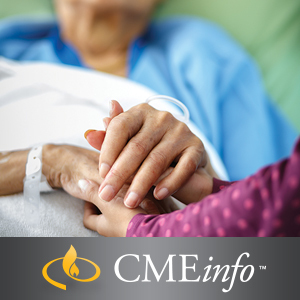 Particular emphasis is placed on cost-effective, patient-centered care, including a discussion of the Choosing Wisely campaign.